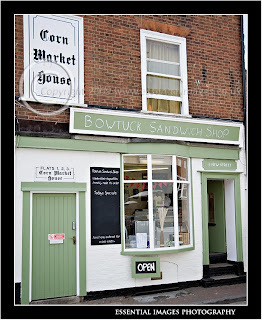 On a recent visit to Poole Quay, I stumbled upon the Bowtuck Sandwich shop. Freshly painted and looking very inviting, it was just screaming at me to go in! 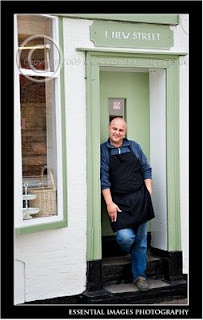 Fresh sandwiches made to order and catering for all occasions, Steve certainly has a great little business here.